‘File Explorer not working’ error is one of the most common issues that you often on face when working on Windows. Well, the culprit of causing the problem can be technical glitch or issues presented in the computer such as bug. Sometimes users get this error when they insert a drive like DVD and Peripheral device or File Explorer automatically closing right after launch which is annoying. 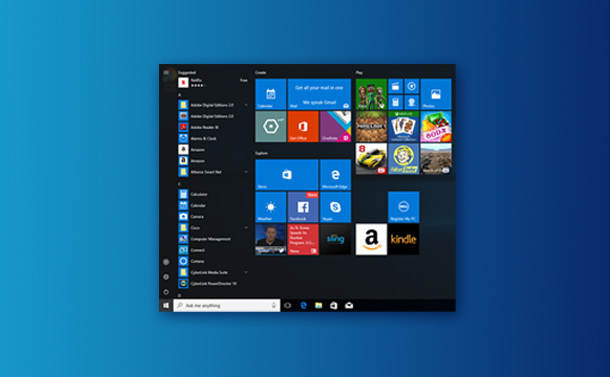 Sometimes, it is possible to get rid of file explorer not working issue in Windows 10 just by closing and restarting the same programs. However, it is not the case always. 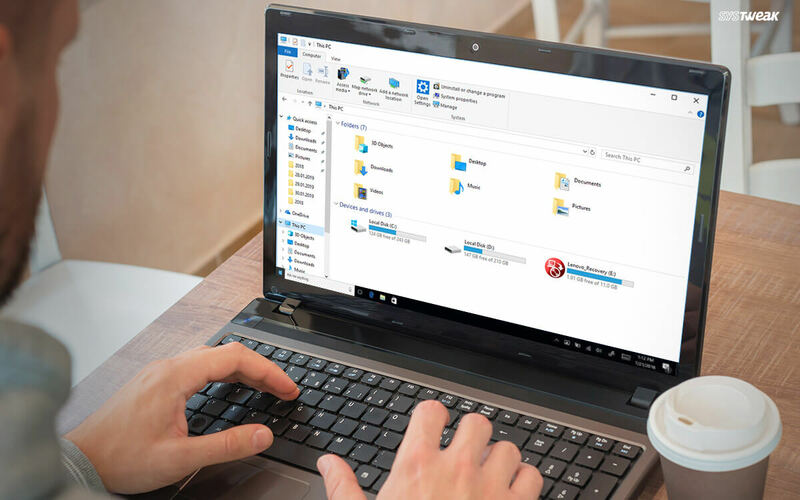 In this post, we are going to include how to fix File Explorer not working issue in Windows 10? So, here we go! It is a default way to force-stop any of the programs that are creating an issue or talking time to show up on screen. Force stopping is useful in eliminating the programs with the given command and it restarts the programs after fixing the issue. To force stop the running application or programs, you need Task Manager. So, here are the steps to fix file explorer not working issue with Task Manager. Firstly, you need to open Task Manager by simultaneously pressing Ctrl + Alt + Del keys from your keyboard. Find the programs or app by scrolling down. Choose the Windows Explorer from the available options list and right click on it. You will notice new tiny window appears on your screen, you need to select the second option End Task to forcefully stop the running program. Redundant and Temporary files accumulate tons of unwanted junk in the system which leaves a negative impact on the performance of your machine. When you have multiple programs running in the background then the CPU takes time to respond to your commands. Moreover, apart from being sluggish, it engages a big proportion of RAM which results in holding the commands. However, clearing out redundant and temporary files can let the system works effectively and efficiently. First, you need to access the Run by using the search tab available next to the Start button. You can navigate Run window by pressing Windows + R from the keyboard. Type %TEMP% in the Run to get your hands-on temporary files. Now, you need to select one file and then press Command + A to select all available files automatically. To delete the files, you need to click on the Delete button from your keyboard to eliminate accumulated junk from your machine. There are many times when you will notice your system is freezing the File Explorer. 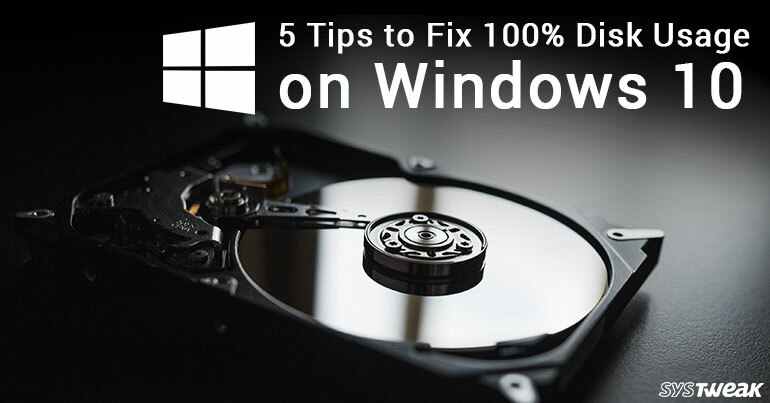 To get rid of the frozen File explorer, you need to close the windows forcefully. You can use the Command Prompt to smoothly handle the File Explorer on your screen. So, follow the steps to manage File Explorer with the Command Prompt. Open Command Prompt on your screen. You can use the search tab to access Command Prompt. Now, you need to copy-paste “taskkill /f /im explorer.exe” in command prompt to exit the explorer.exe process. To stop the File Explorer, you need to type exit and then hit enter to close the command prompt. Type Settings in the search bar and then open it. You can directly open Settings by clicking on the settings icon which is located at the bottom-left corner of your screen. Once the Windows Settings window is up, then you need to click on System. Choose Display from the left panel of the window. Now, you need to “Change the size of the text, app and other items 100%” from your display panel. You can set it to 200% 125% or 100% according to your preferences. Please keep in mind don’t change it to 175% because most of the people have reported changes the text to 175% might create this problem. If none of the above methods works for you, then you can reboot the machine. When you will reboot the system, it will automatically shut down at the opened programs and restart the existing from the starting. So, these are the possible aspects that come handy for fixing the File Explorer not working issue in Windows 10. In case, you are facing the problem very often, then you need to identify the cause of it to fix the issue for a longer duration. If you are not able to find the root cause or not able to fix the issue with the above method, then you can certainly contact your technician to know about the culprit. We hope you’ll find this article useful, please let us know what you think in the comments below.